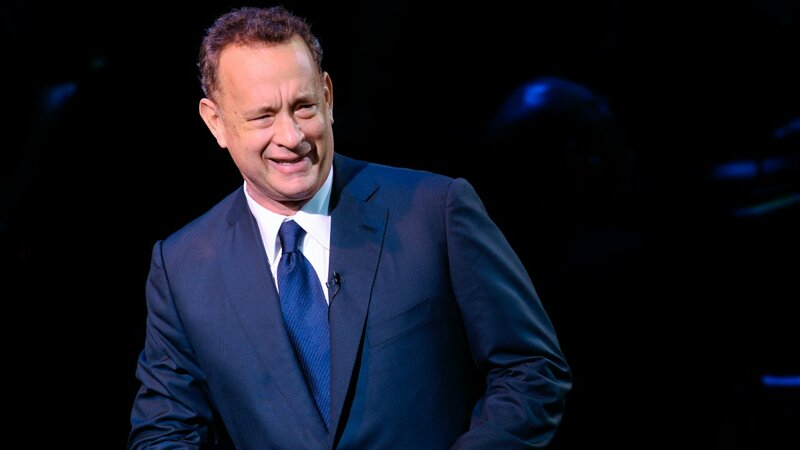 NEW YORK -- Actor Tom Hanks found a student's identification card at a park in New York City, and has taken to social media to try to find its owner. We don't know exactly which park the ID card was located, but it was likely Central Park. Hanks' attempt to return the lost item immediately got people talking. @tomhanks she's one of my students! Let me know if I can get it for her! We'll keep you posted on what happens. Keep checking abc7NY for the latest information.